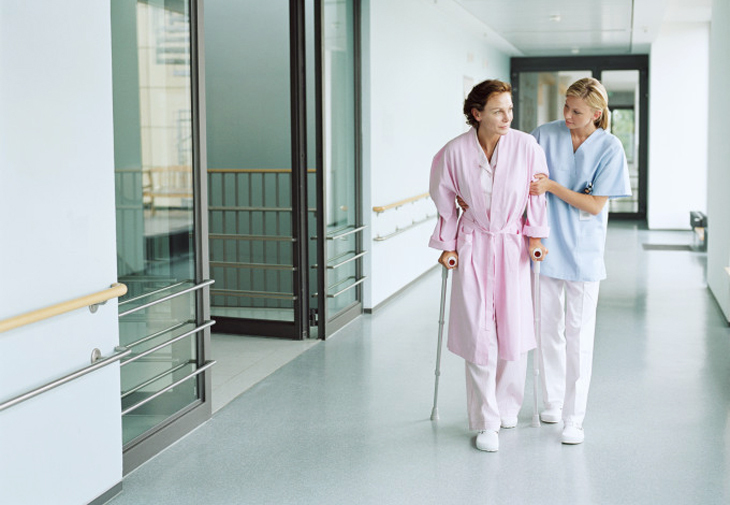 Pressure ulcer prevention falls within the domain of nursing practice. Since skin assessment and care is taught as a fundamental part of nursing education the improvement team decided to start by conducting interviews with the nurses. After talking with the nursing staff, the improvement team’s initial beliefs were that Q2 turning was to blame for the increased incidents of NPUs. To test this assertion, the team took on the task of laborious and rigorous data analytics with the support of a Productivity Healthcare consultant. The team checked factors such as: Q2 turning, bed type, heel protectors, and incontinence, all of which proved insignificant. The data analytics did, however, uncover a startling trend. Those who developed pressure ulcers had initially been determined to be at lower risk than those that didn’t. This discovery made the team question the policy of the 7-day assessment and uncovered unacceptably high variability from nurse to nurse in Braden Scale assessment scores. From the analytic findings, the team decided to move the Braden assessment timing from 7 to 5 days, to more quickly identify patients at risk. At the same time, the Productivity Healthcare consultant helped assess the nurse’s Braden Scale competency. Those with performance gaps to the new measurement standard were re-trained then reassessed at one and four-week intervals to assure learning. The Productivity Healthcare consultant worked with the nurse trainer to establish evaluation and training processes for annual nurse review, which was modified to include Braden Scale competency measurement. Simultaneously, definitions for standard response categories were added to the data entry screens where nurses recorded results which helped support consistency. Standard treatment protocols were updated to reflect the new 5-day timing and competency requirement. In addition to fewer and less severe NPUs for patients, nurse diagnostic consistency improved, Hospital’s liability risk lowered, and the Nurse Certification program became self-funding.